This here...this here is some smart advertising. I'll tell you that it promotes safer driving habits where it concerns texting, but other than that, I won't spoil the specifics. Just know it's effective. 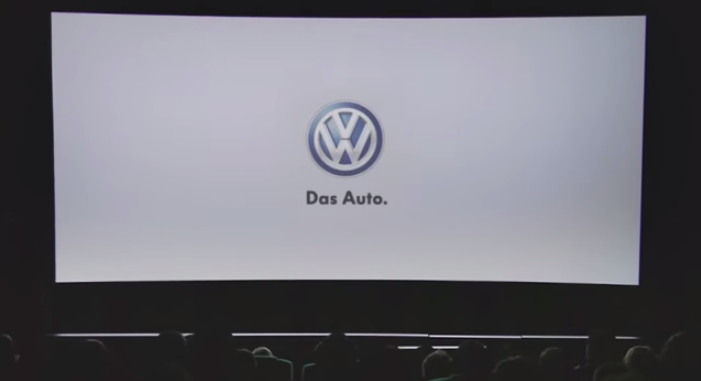 I would have loved to have experienced it for the first time in-theater while VW had mine (and everyone else's) undivided. See the spot here.